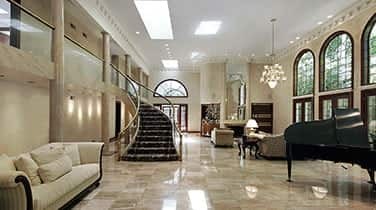 Restore your floors and surfaces with commercial marble polishing in Aventura from trusted professionals. There are many ways your natural stone surfaces can begin to display signs of damage caused by heavy foot traffic, acidic substances, moisture, heat, impact, and even harsh cleaning chemicals. AAA Marble Care is a licensed, bonded, and insured source for professional cleaning, repairs, polishing, refinishing, and sealing of granite and marble. 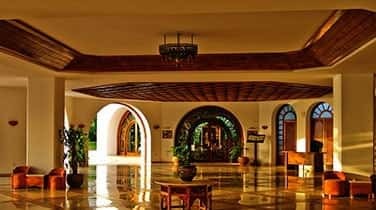 If your floors, patios, stairways, balconies, pool decks appear dull and faded from regular heavy foot traffic, we can utilize eco-friendly methods to restore the shine, luster, and sheen that once dazzled your guests, clients, and customers. Our family owned and operated business values quality, attention to detail, and artistic craftsmanship for each and every project - all of our work 100% guaranteed. 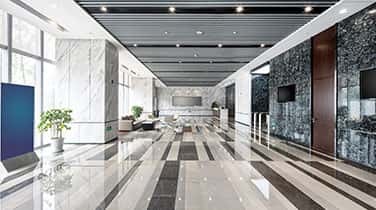 In hotel lobbies, up-scale condos, restaurants, and educational facilities, AAA Marble Care has provided professional solutions for deep cracks, scratches, and penetrating gouges. Our diamond stone polishing pads will give surfaces an even look, preventing uneven floors from causing a safety hazard. Professional buffing will help your marble recover from harsh cleaning chemicals, moisture, and acidic substances by erasing signs of etching. If your countertops, walls, vanities, benches, fountains, headstones, showers, tubs, or other decorative objects and functional surfaces begin to appear cloudy, we can remove haze to reveal the natural luster and vivid brilliance you once loved in your marble. 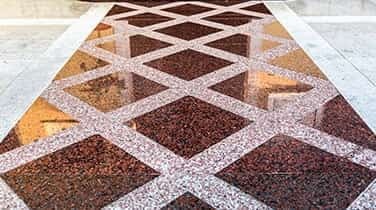 Quickly and leaving no mess or foul lingering odors, our family owned and operated team will be sure to stick to your desired budget and timeline for all scheduled commercial marble polishing in Aventura. Call for your FREE consultation.